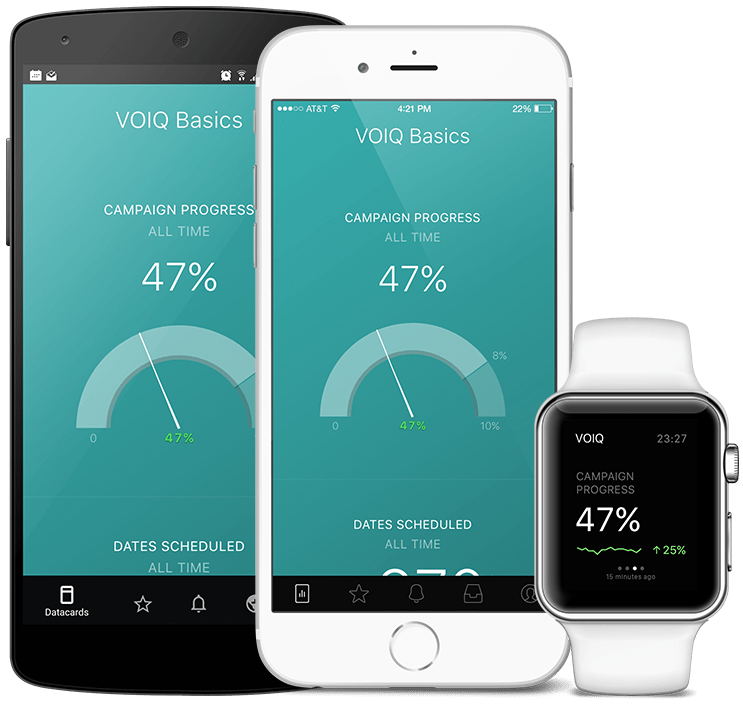 VOIQ allows you to use an outsourced sales team to qualify leads sourced from marketing and deliver meetings your in-house sales team. 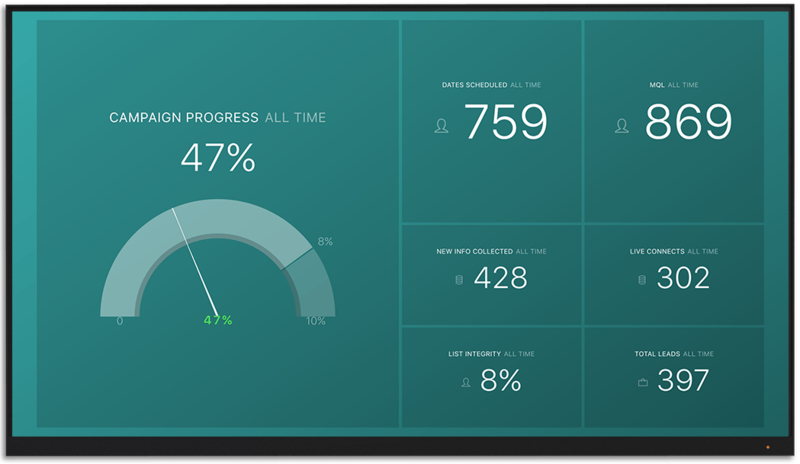 With Databox, your most important VOIQ KPIs will be transformed into meaningful insights and delivered to your mobile, Apple Watch, TV display or Slack channels. One of the key benefits of Databox is the ability to combine multiple data sources in one place. 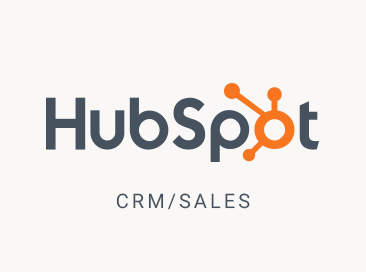 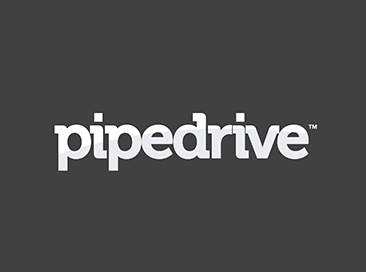 This will help your team stay on top of the important metrics that drive your sales. 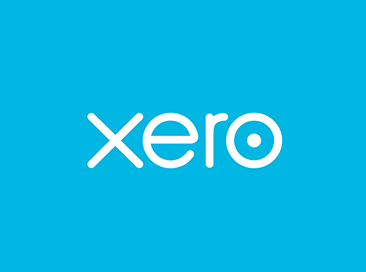 Available KPIs: Forms-Information Requested (MQL), Progress, Dates Scheduled, Leads Exhausted, Total Leads, New Info Collected, Live Connects, List Integrity.